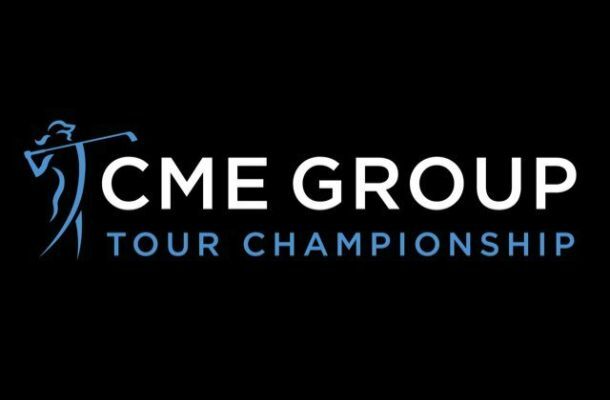 The LPGA 2015 season wraps up with the CME Group Tour Championship. Last seasons winner was Lydia Ko. Ko managed to win in a playoff battle against Carlota Cigandra and Julieta Granada. 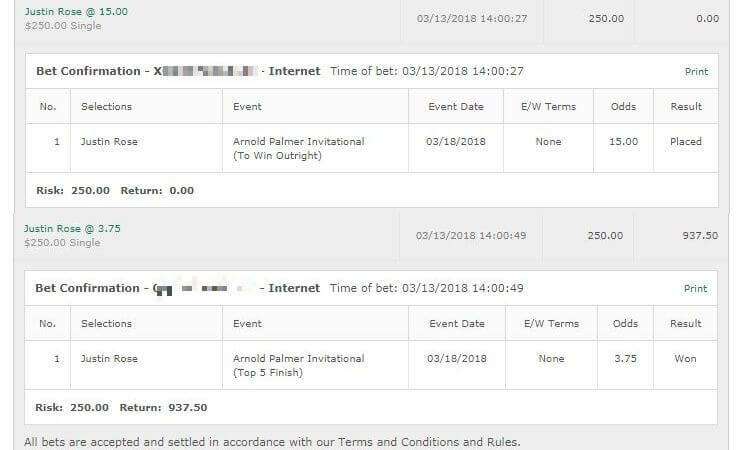 You could get Ko as high as 15/1 last year at some sportsbooks. Of course Lydia Ko isn’t being underrestimated this year. She’s actually the favourite to win the CME Group Tour Championship 2015 at just 7/2 odds. There’s a lot of contenders and with Lydia Kos odds it pushes everyone up into a more valuable price. Sort of like when McIlroy and Spieth play in the same tournament. Skill wise it’s fairly stacked at the top so we’re going to take a unit, split it into quarters and then bet it over 4. The first one we’ll take is Shanshan Feng. 18/1 makes her just a play. Winner of this tournament 2 years ago, she came 12th last year after a poor 74 first round. If not for that, she surely would have cracked the top 5. She’s got the ability to get 69 or less on this course and we back her to do that. She’s been in solid form all season and although she hasn’t won she’s got in the top 5 numerous times. We have to go with Sandra Gal. An excellent price of 80/1, Sandra has managed to come in the top 5 twice here. Last year she actually struggled a fair bit after a good first day but still mnaged to keep her composure for a tied for 5th place. Her form has been fairly miserable this season but a 5th place earlier this month at the Blue Bay LPGA shows that Sandra Gal still has what it takes. We’re hoping she shows it here. 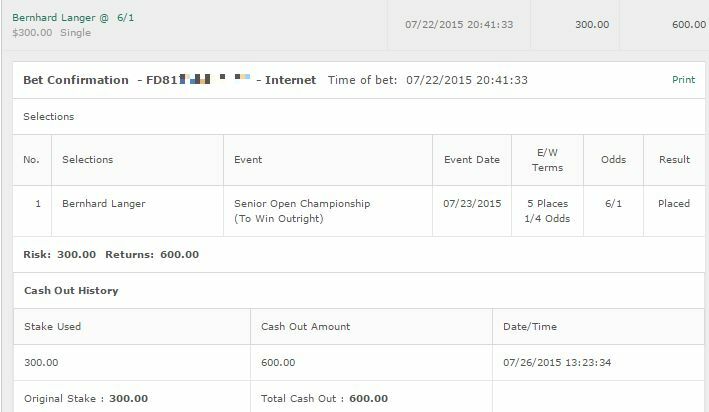 Our next quarter unit bet is on the 2nd place last year Carlota Ciganda who is 70/1, an attractive price. Honestly we had all but given up on Ciganda who has been very poor this season. Out of nowhere though she came back last week for a 2nd place finish in the Lorena Ochoa Invitational. She’s hitting form at the right time, and we’ll back the Spaniard at those odds. Finally we will take So Yeon Ryu. We’re slightly concerned with Ryu due to her inability to hit lower than a 69. However she got better and better last week at the Ochoa Invitational, has two top 10 finishes to her name and hey for a quarter unit – why not? She’s a more attractive bet than the others. At 12/1 it gives us a good mix of 2 favourites and 2 long shots as well. 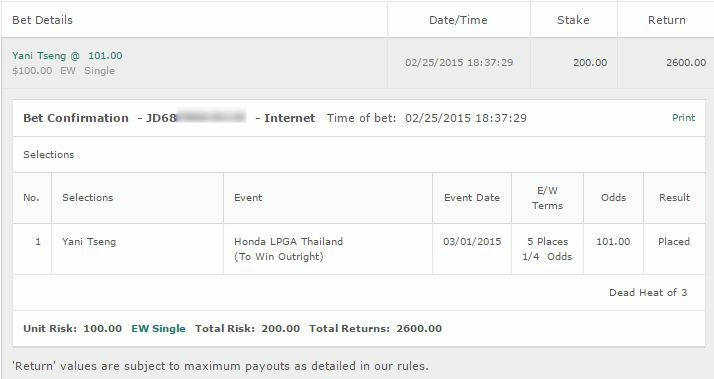 Bet: The best place to bet LPGA is Bovada for Americans.